Barsana Lath Maar Holi (Holi with Sticks) : It is one of the famous holi celebration not even in India also for the world. Barasana is small town around 150 Km from Delhi and close to Mathura in Utter Pradesh. 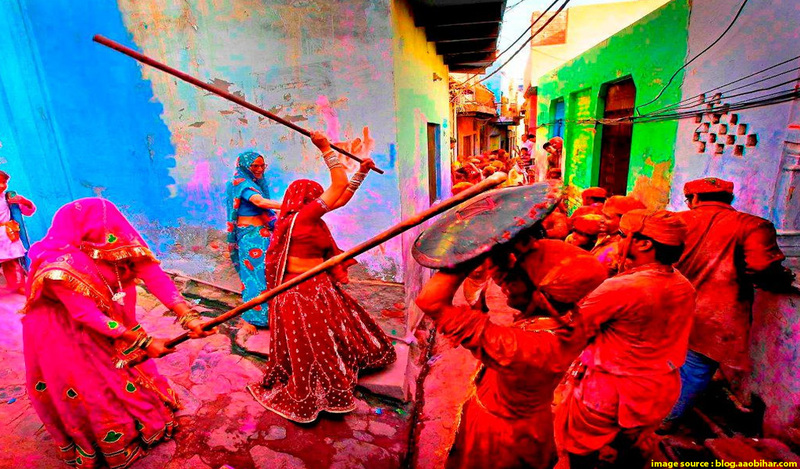 In this form of Holi women beat the Men by sticks along with colors. There is a small story behind this unique form of holi that one day Lord Krishna visited his beloved Radha’s place and teased Radha and her friends. Since that day people from Krishna’s village go to Radha’s place and recreate the moments. Jaipur Holi with Elephant Festival : Jaipur always been a major attraction not even for India’s domestic tourists its also attract foreign travelers and this amazing holi celebration makes it more visit worthy. Here people decorate their Elephants in so beautiful way and organised some competitions like beauty contest among Elephants, Racing and Tug of war between Elephants but for last few years these activities was canceled because of Animal rights but except that you can enjoy so many cultural programs and folk performances. 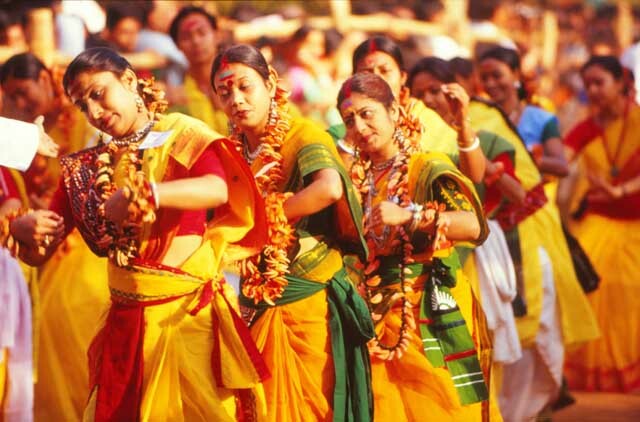 Shantineketan West Bengal Cultural Holi : Here Holi have been celebrated as Basant Utsav from it was started by Rabindra Nath Tagore to welcome the springs he started celebrating holi as an annual event. Students wear beautiful dresses and participate in so many cultural and musical events. Musical and Modern Holi Delhi : Delhi is famous for one of the most teasing holi if you are passing through any residential area specially Paharganj you will be colored by children and shop keepers by throwing color balloon and water on you. People also host some music parties and events for holi here. In Delhi you will find so many options to participate in Musical events and activities at the time of Holi. So pack your bags and go to these places and enjoy the Holi. Happy holy…. It’s so informative n interesting. Holi always fascinated me since I saw as a child the first time these breathtaking colours in a magazine. In Berlin and probably other places as well there are similar festivals but of course incomparable with then Indian ones. Just look at the colors of Barsana Holi – just amazing! These celebrations seem so happy and fun. It’s cool that each area has it’s own little version with a twist. Kind of makes you want to go around and experience all of them just for fun. It seems that the one with elephants would be fun to see but I can see that while the colors and painted elephants would be beautiful, they are not their to entertain us humans and should be free to just be animals and roam. I absolutely love your choice of images for this. I was in India last year for Holi although I was unwell so I couldn’t celebrate properly. This post along with the amazing pictures to go with it really make me want to go back. I love the photos and how colorful they are! I’ve always been interested in experiencing Holi so I’m definitely going to save this for future reference. Colourful photographs, to be sure, but some of those colour agents can be fine particles that get inside your camera and lenses and ruin them. Don’t get too close! Thank you for this post! I will be going to India this year and think that participating in Holi is one of those can’t-miss things in your country. So thank you for this list! Hi Danish, I can just say one thing: wow!!! those pics are amazing! They are so bright and colourful and perfectly transmit the spirit of the different styles holi is celebrated in India! Great tips! 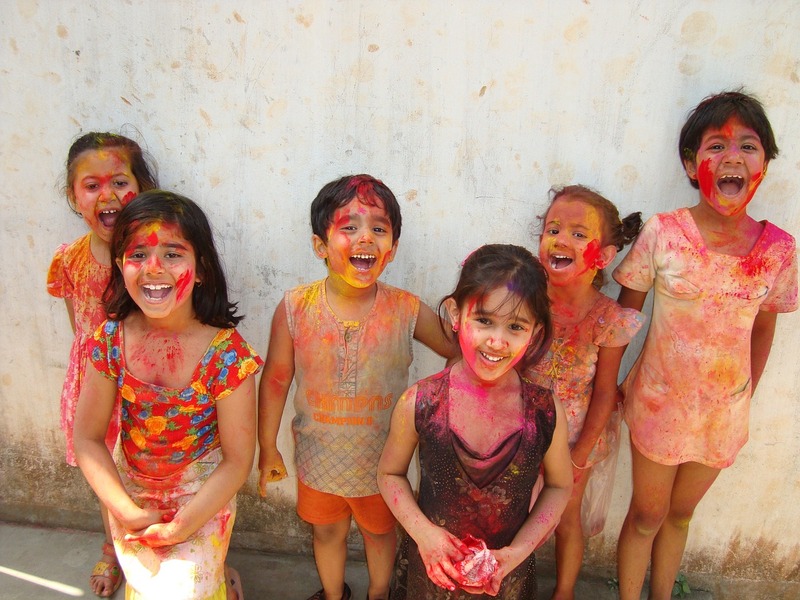 I have had friends who have celebrated Holi in India! I would love to get the chance one day! I would love to get to India at some point! This festival looks like so much fun! I just got back to Hong Kong after spending 2 weeks in India and these photos are making me miss the colours there! 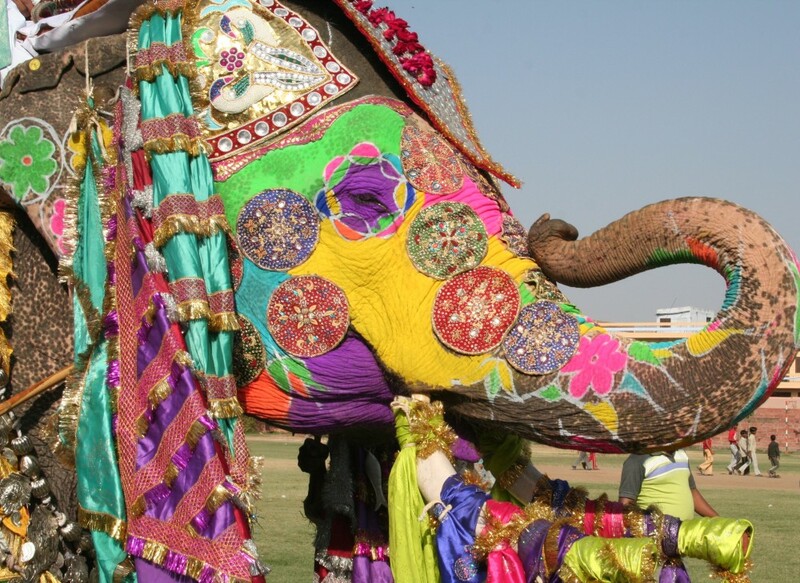 One day I want to experience Holi in India – and glad to read that elephants aren’t used in the festivities anymore! Nice colorful pictures! Real India, I would say. Thanks for clearing that up about different customs! So what exactly is Holi? I have heard about the ceremony but never really known details. however,even without full info, I would prefer the one for sticks ???. The one for beating men. That’s really a cool article with Holi coming up. Personally, I love Shantiniketan. The pictures are so colourful and lively! Love the photos! I’ve seen so many videos about Holi with all its colours and craziness, but I had no idea there were so many different ways to celebrate it. Love the one with the sticks! The color of clothing and paint caught my eye, but my eye was really caught at that decorated elephant. That looks to be fun, yet challenging! Maybe I missed it, but what exactly is Holi? Is it a celebration of culture? Holi is an ancient Hindu religious festival, known as the festival of colors or the festival of love. You really captured some amazing photos here! I Think we would really enjoy seeing some of the more unique celebrations of a small village. I can’t help but wonder if the elephants were even at risk to warrant intervention. I’m all for animal rights but I tend to feel conflicted in these scenarios. I feel that the loss of human culture and historical customs are equally as tragic. Celebrating Holi has long been a dream of mine. I truly hope that it becomes a possibility in my future! Really i am impressed from this post. 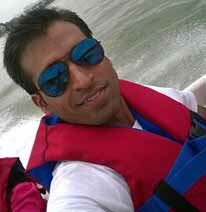 I am very enjoyed for this site. It’s very informative topic. Thanks a lot for this beauty Enjoying article with me. I am appreciating it very much! Holi festival is a fascinating festival in India. I like the game of coloring in Holi. You have given information about healthy places to play Holi festival. Thanks for such post and please keep it up.